Food and Nutrition’s are the basic and most important requirements of a Human being and all the living creature in the entire world. There is no animal, insect, reptile or any kind of creature that can survive without nutrition in his metabolical System. 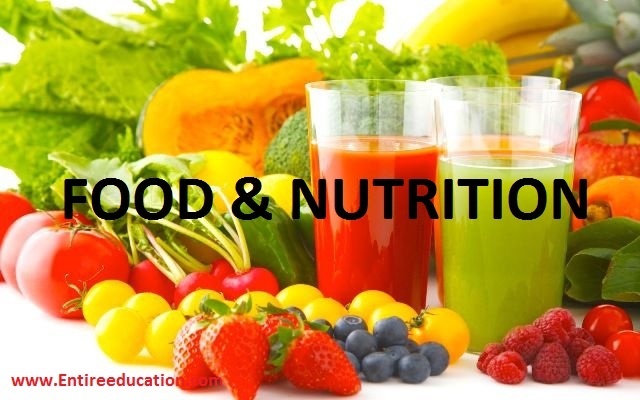 BS Food and Nutrition is a very excellent field in terms of good Career in the future. The medicines which are created for the ailment and illness are also extracted from these elements of life. This article will help the readers to acknowledge themselves about the information of Dietetics and Dietary. Multan Institute of Health Sciences. The scope of this Field very high in the abroad. Countries like England, Australia and Canada etc more often to encourage this field in terms of health programs. As compared to Pakistan only governmental sectors are giving revenue to its employees who have done Nutritional Sciences degree in their education career. Education and research, Private consultant and Health professionals are strongly Reliable Opportunities in terms of career Building. 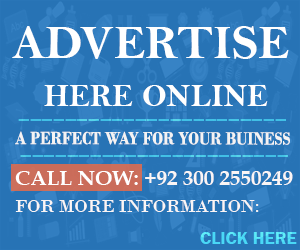 Media has also made this profession very trending in the past years and has also built a strong momentum and approach for this field in Pakistan. These are the most basic jobs for the students who have a degree in nutritional Sciences. There are many other jobs regarding this field, although this is a very healthy and powerful in terms of job opportunities.